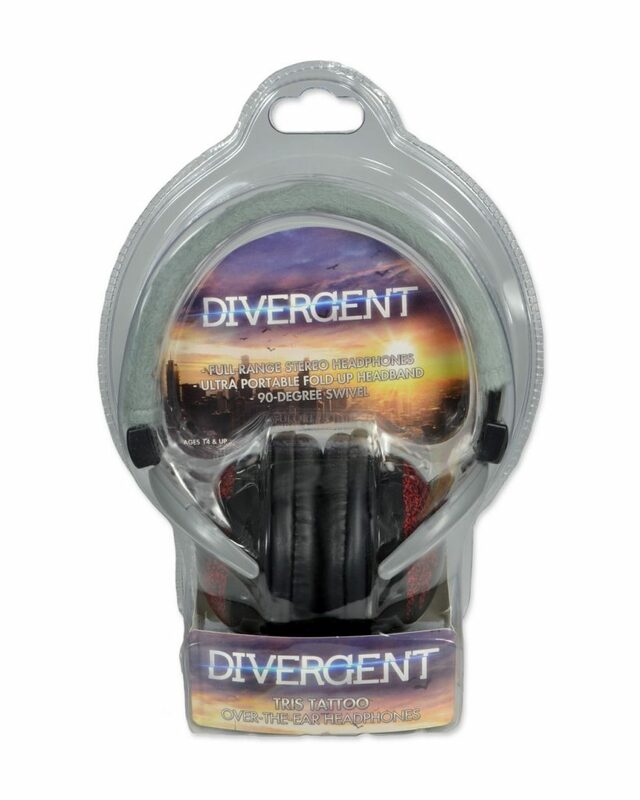 Straight from the Divergent movie, these Tris-themed over-the-ear headphones are perfect for listening to music at home or on the go! Hear your music in full-range stereo, then fold them up for compact portability. 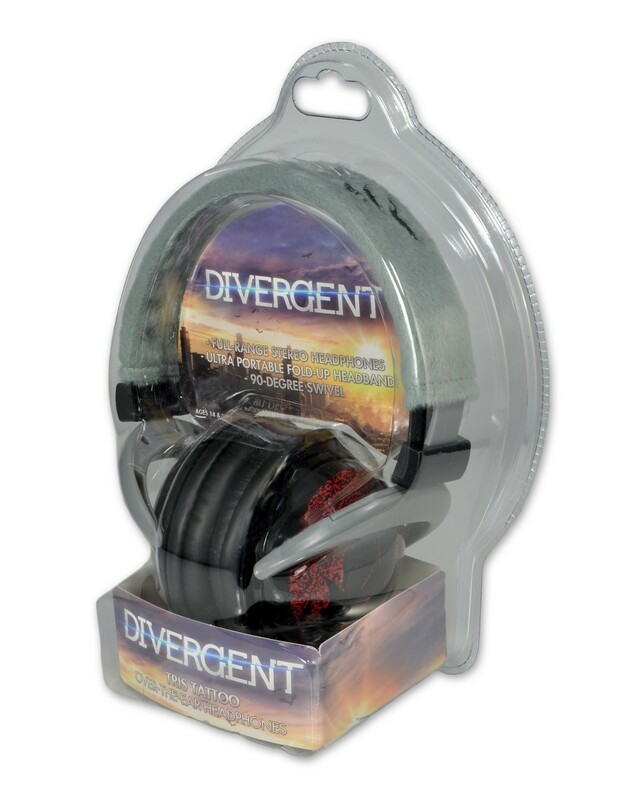 Padded earpieces swivel 90 degrees and feature the Dauntless and Abnegation faction symbols. 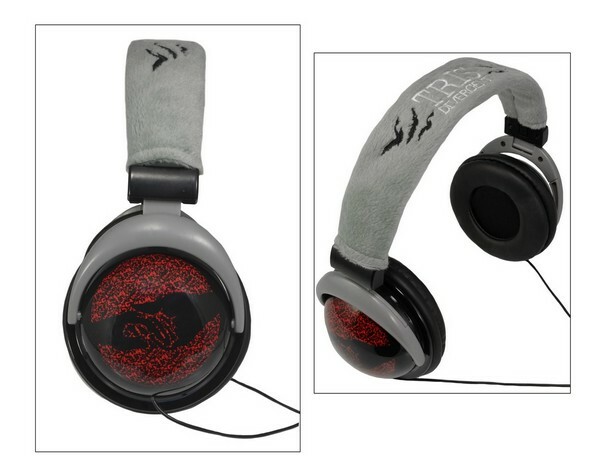 The plush sleeve on the adjustable headband is stitched with Tris’s name, birds and the movie logo. Extra-long 45″ cord.